An employment law expert who specialises in tribunals is the latest new addition to a Telford law firm’s growing team. 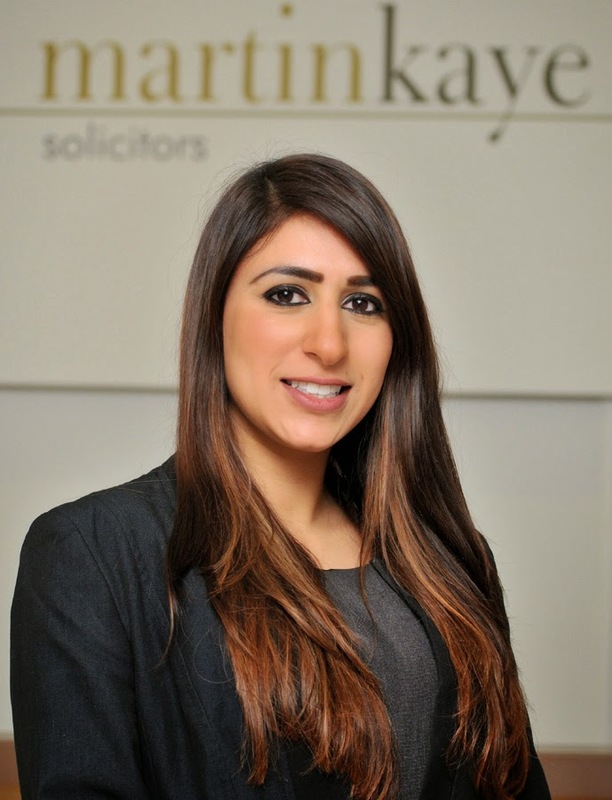 Lubna Laheria has joined Martin-Kaye Solicitors, in Euston Way, after studying in Birmingham, and working for four years at a leading national firm to complete her training contract. She has wide ranging experience in representing both employers and employees in a range of tribunal claims, and her knowledge of employment litigation is particularly impressive. Lubna advises on all kinds of issues including employment termination, settlement agreements, and disciplinaries and grievances. “I have worked extensively in the world of discrimination law too, including advising employees on how to avoid claims, contractual matters and advising on TUPE issues,” said Lubna. Senior partner Graham Davies said Lubna’s appointment was excellent news for the company and she had already settled in well.